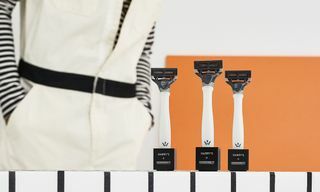 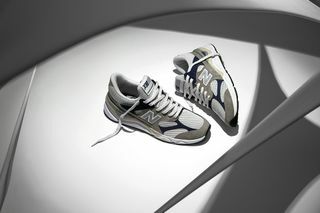 Key Features: Engineered leather, mesh and textile upper; oversized aggressive tooling; N branding; branded tongue tag. 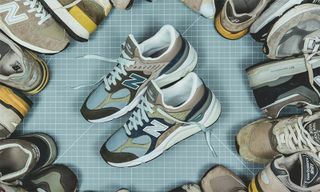 Editor’s Notes: New Balance is gearing up to release a new “Reconstructed” pack of the X-90. 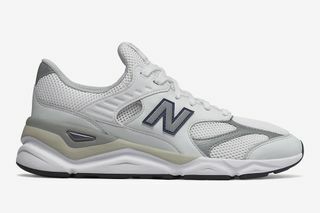 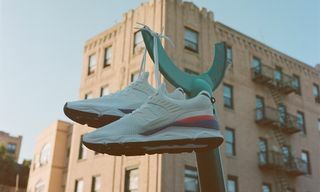 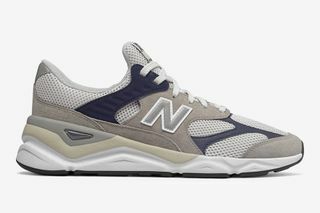 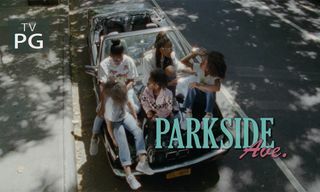 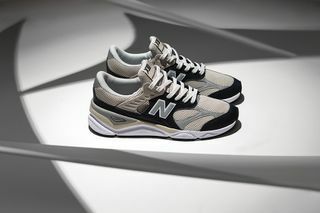 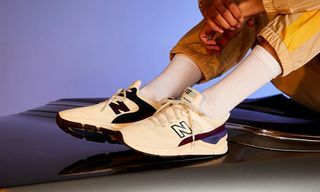 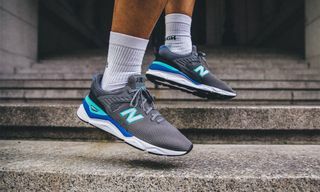 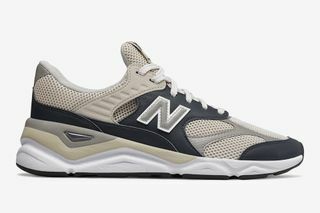 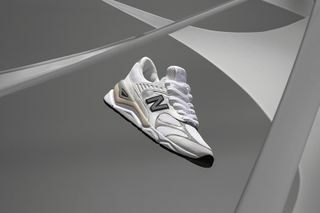 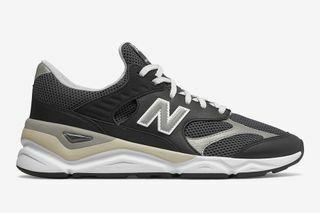 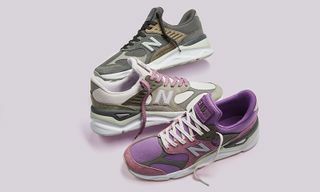 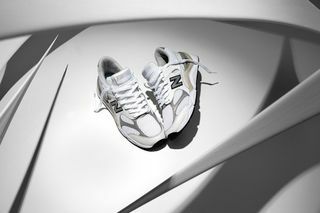 The X-90 pulls inspiration from the 99x series, and is furthermore a celebration of ’90s New Balance. 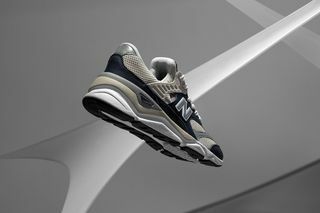 We see the X-90 optioned in four colorways, each featuring an engineered textile upper and oversized, aggressive tooling. 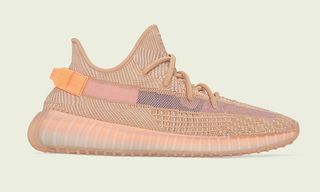 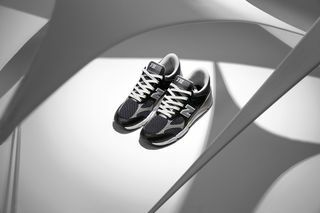 Showcasing the brand’s signature sport style, the sneaker has been updated with a contemporary flair to adhere to modern demands. 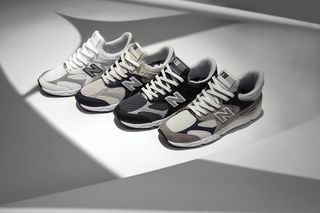 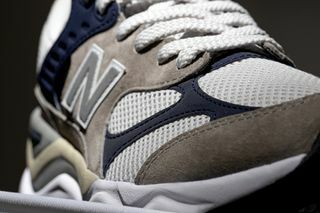 New Balance’s X-90 “Reconstructed” pack is due to launch on newbalance.com on Saturday, January 5. 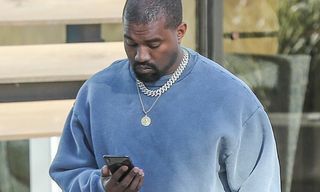 For more kicks, be sure to check out Jerry Lorenzo and Fear of God’s previously-unseen Nike Fear of God 1 colorways.